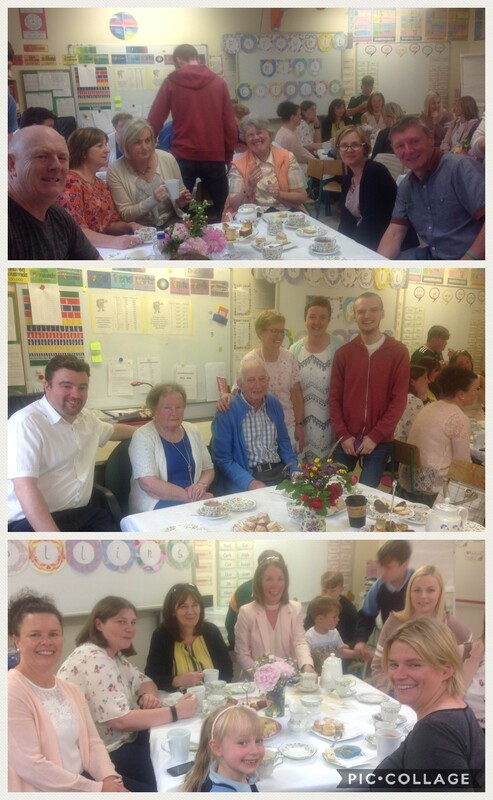 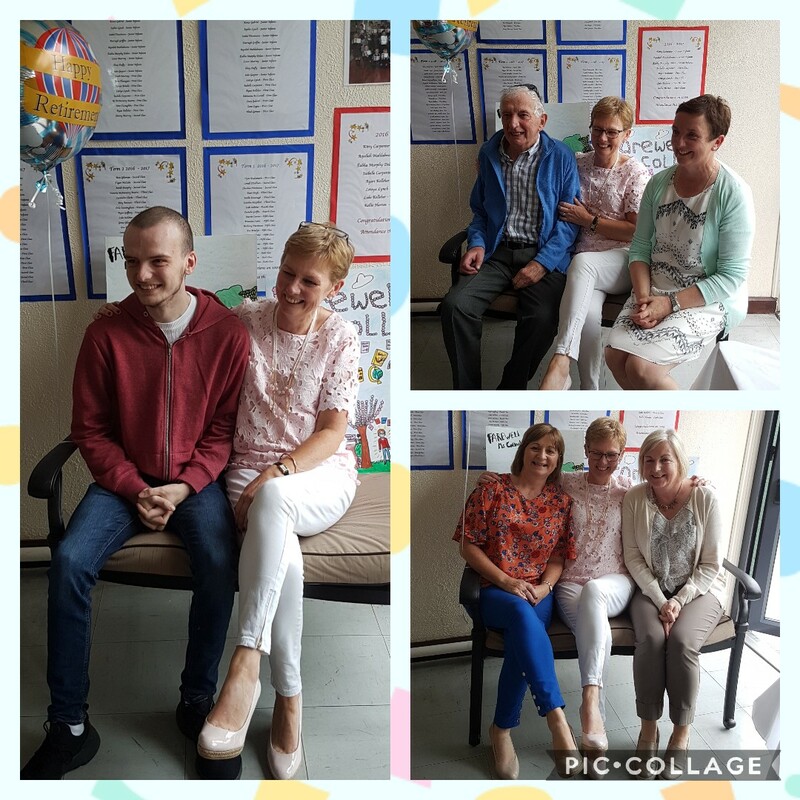 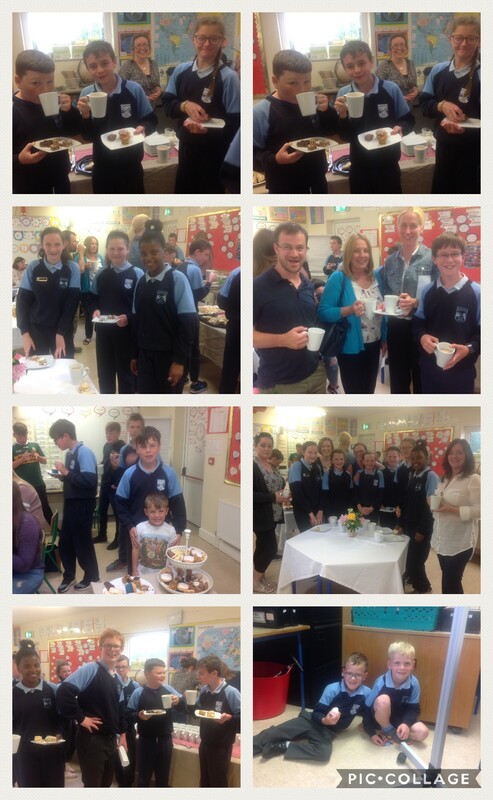 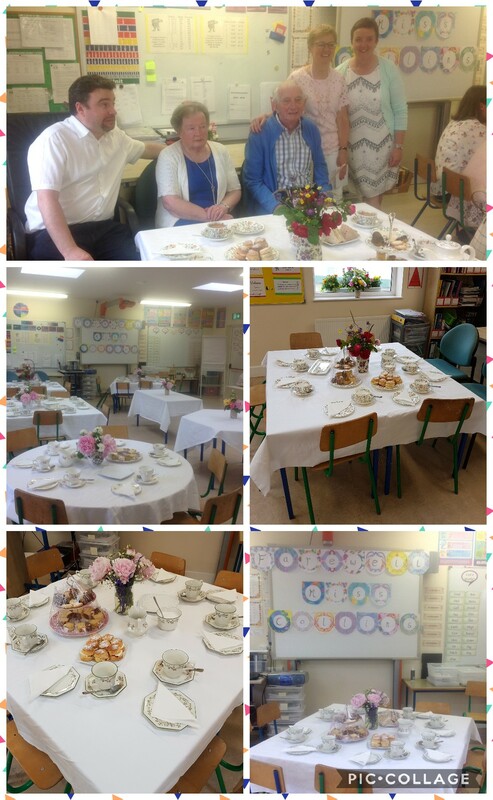 Surrounded by family & friends, colleagues past & present, parents & pupils we celebrated Ms. Collins' 33 years service in Carlanstown NS with song, poetry, performances & presentations from the pupils. 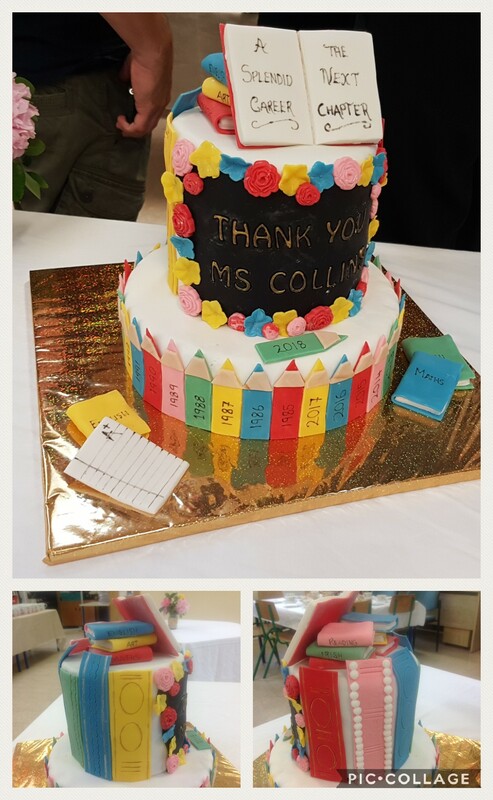 We wish Ms. Collins every blessing for the future and thank her most sincerely for her long years of dedicated & enthusiastic service in our school. 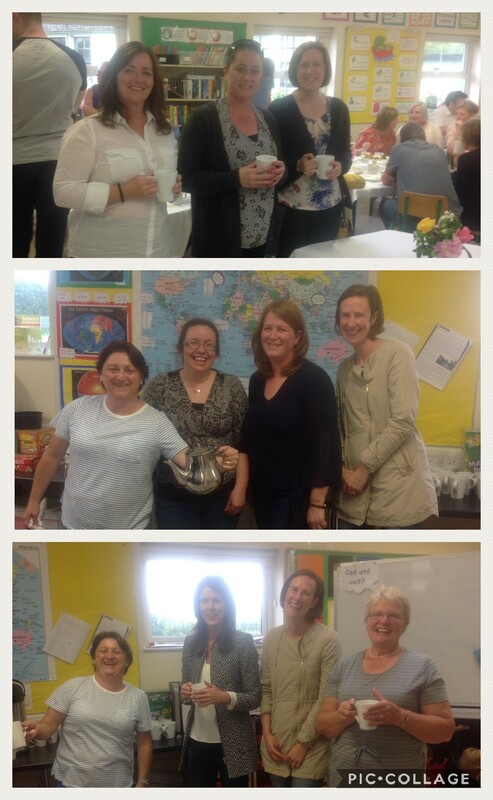 We hope and pray that you will have many years of good health and happiness to enjoy with your family after teaching.